Tada Graphic T-Shirt Only $19.95! You are here: Home / Great Deals / Tada Graphic T-Shirt Only $19.95! 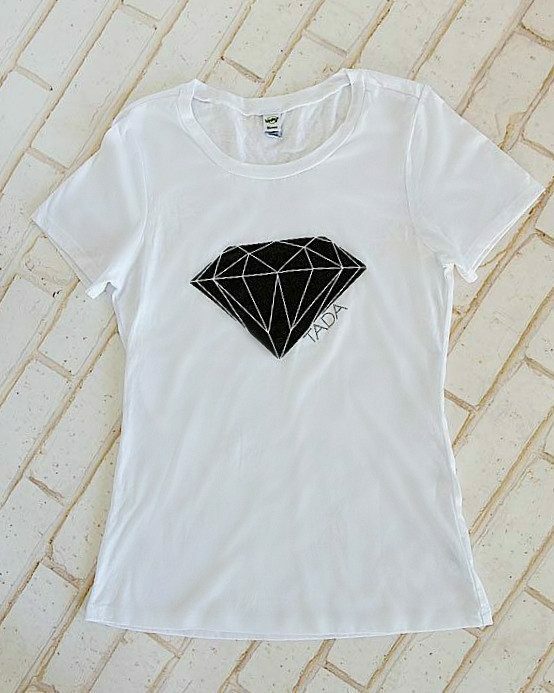 Make a statement with this Tada Graphic Diamond T-Shirt for Only $19.95! With sizes Small to XXL, everyone can shout out how fabulous they are, or how great life is going! Wear it with jeans or a skirt or have it on when you pass the finish line!